Is there middle ground you can reach between firing and tolerating difficult clients? Yes, and it starts with being aware of the different traits presented by difficult clients, acknowledging triggers that could cause you to react negatively, and the steps you can take to maintain — even improve — these challenging relationships. Emotions can sometimes make or break a client-advisor relationship, and they can also get in the way of making sound financial decisions. 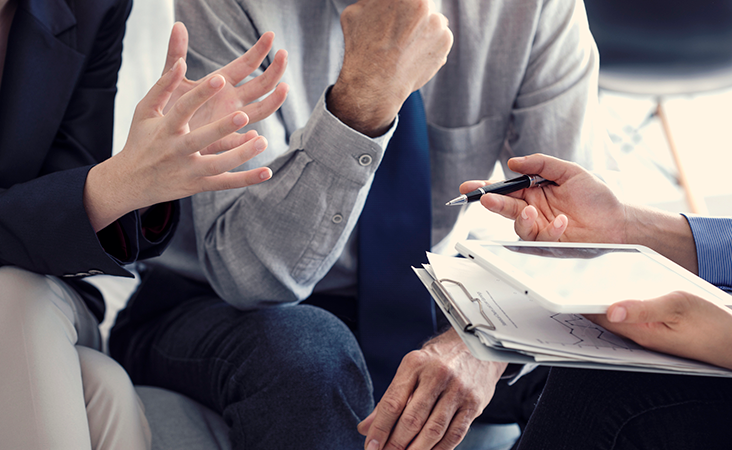 Defusing Emotions: An Advisor’s Role in Disciplined Long-Term Investing explores client attitudes and behaviors surrounding investing, and offers practical advice on how you can provide objective focus and expert guidance. Click the button below to access your copy of this valuable reference tool now.